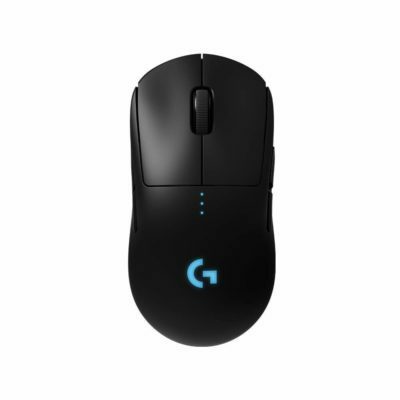 The G Pro Wireless is definitely the better overall mouse but its a much more expensive mouse so it's not a no-brainer. The only thing up for consideration, other than price, is the shape. 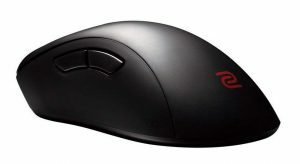 The EC1's ergonomic shape is pretty comfortable and I could see a lot of gamers preferring that shape over the smooth egg that is the G Pro Wireless shape. Outside of the shape, the GPW does everything better, better buttons, better scroll wheel, lighter and wireless. If you don't have shape preferences and have the budget, go with the G Pro Wireless.